In Wapping Street near the Fire Training centre. 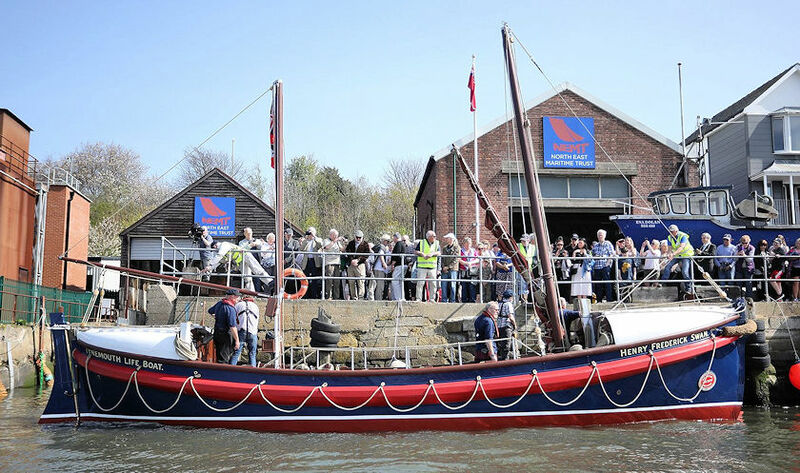 The Trust has undertaken an extensive restoration of this ex-RNLI Lifeboat. 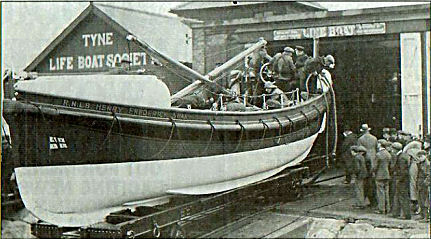 The Henry Frederick Swan was built in 1916 as a motorised, sailing, pulling lifeboat. It served on the Tyne from 1917 until 1947 with only six years in reserve during and shortly after the war. After that it was passed on to the Sea Scouts and later to private owners. 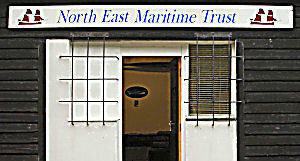 The Trust acquired the lifeboat in 2005 both to give an identity to the organisation and a practical source of encouragement to all its members and sponsors. 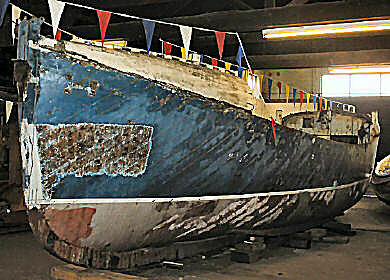 The boat is 46 ft long, of double diagonal mahogany construction on oak frames and formers. The original 40 HP Taylor C2 petrol engine gave it a speed of 7.5 knots. For sailing it had dipping lugsails on two masts. It is hoped to restore the boat to the condition as originally built but, as work progresses, this aim will have to be reviewed regularly.